Welcome to our web page. 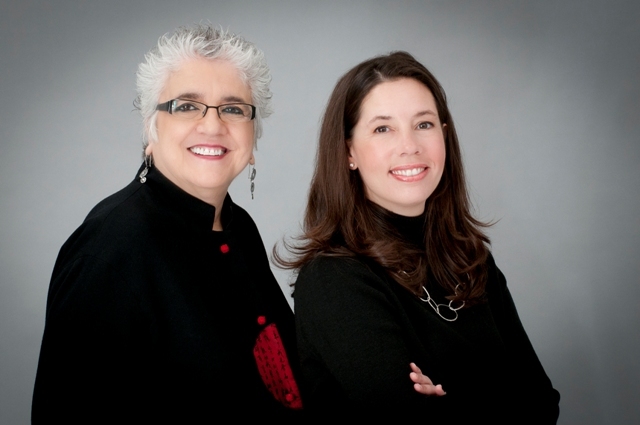 We are Paula "PB" Baraket and Heather Dacey of CT Town and Shore Partners. Our mission is to provide you with the kind of service you won't find anywhere else. For most people, an investment in real estate is one of their most significant assets. When buying or selling a home, you want someone who can do a lot more than show you property. That's the easy part. You need a Realtor® who is a good listener, skilled negotiator and trusted advisor. A professional that can take you through the process as seamlessly as possible. Someone who can acquaint you with the community and provide you with services that will make the transition more manageable. If that's what you are looking for, you've come to the right place.